These books have copyright protection. 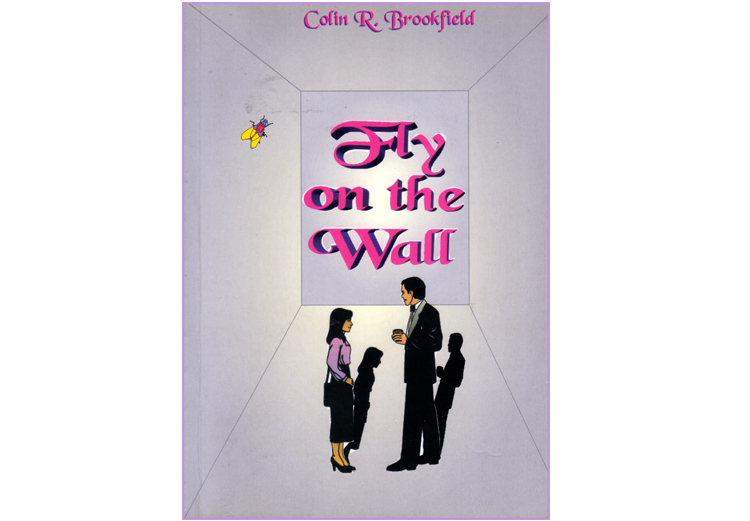 It is therefore illegal to buy, sell or use, complete or part of, the works of the author Colin R. Brookfield, without the written authorisation of the said author. Due to contamination, a large quantity of my books were added with other paper to the recycling bin at a municipal waste disposal depot. Those books have since been sold without author’s permission on several web sites. The paperbacks in question are: Step into the Rainbow, The Summerhouse books & Fly on the Wall. Our insecurities are revealed through our avoidance of unpalatable realities in preference for illusory feel-good beliefs. This folly hands power and succour to the worst of predatory evils, to prevail secure behind barriers of untouchable sacrosanct and, is why they are so hopelessly difficult and dangerous to unseat. The book further exposes so many falsehoods, that the story of life (as it is conventionally perceived), becomes insupportable and needs to be rewritten. For this purpose, I then follow the mitochondrial-Y chromosome gender trail to the origins of Homo sapiens – the pristine, African, angelic Khoisan people before the ‘Fall’. I lead on from this, by describing the means by which the eventual fall of mankind was instigated and which then brought our warring selves to where we are today. Death and destruction will dog the footsteps of anyone delving too deeply into those realities. I know this to be true because, it is the life that I am living. 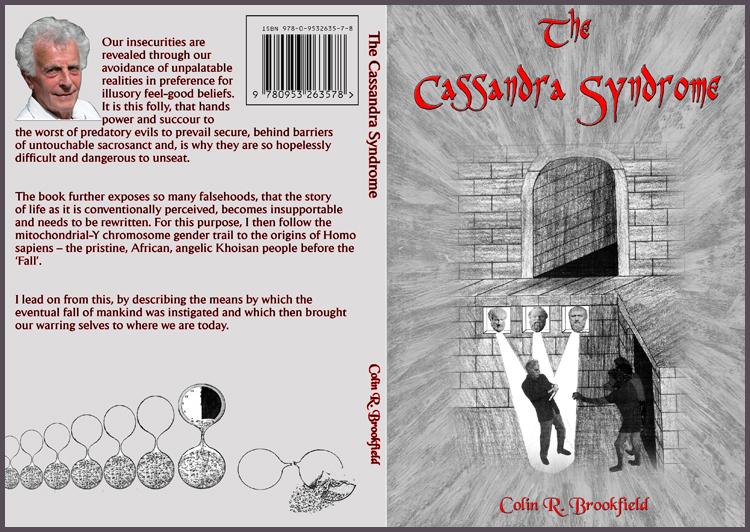 Storming the Citadel is an adjunct to ‘The Cassandra Syndrome’. The book alerts and awakens us to the lobotomising narratives, upon which, mankind is fed and misled. It leads us further, bringing us face to face with the final answers to all things and amongst which, the most remarkable of all human redirections also presents itself. 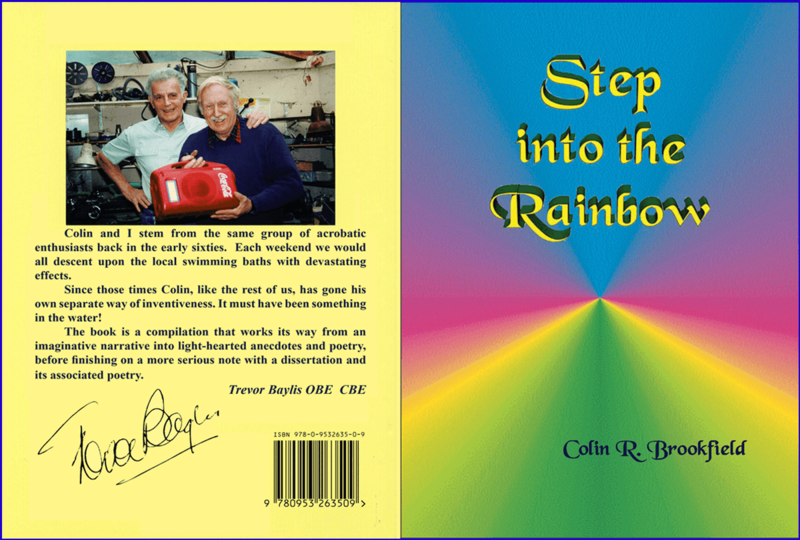 Trevor Baylis OBE CBE, wrote the following comments for the back of this book. Colin and I stem from the same group of acrobatic enthusiasts back in the early sixties. Each weekend we would all descend upon the local swimming baths with devastating effects. The book is a compilation that works its way from an imaginative narrative into light-hearted anecdotes and poetry, before finishing on a more serious note with a dissertation and its associated poetry. The first part of this book is absolutely true about someone who is very close to Colin. This is a study of human psychology, as its accompanying dissertation will illuminate. The second story is a fictional journey – a tale of the unexpected. 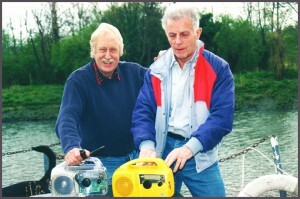 Following that, is a short, emotional tale of Colin’s experience in Australia involving a dear old man and his precious find. His poetry and prose are mixed and in alphabetical order, some serious and some extremely comical. 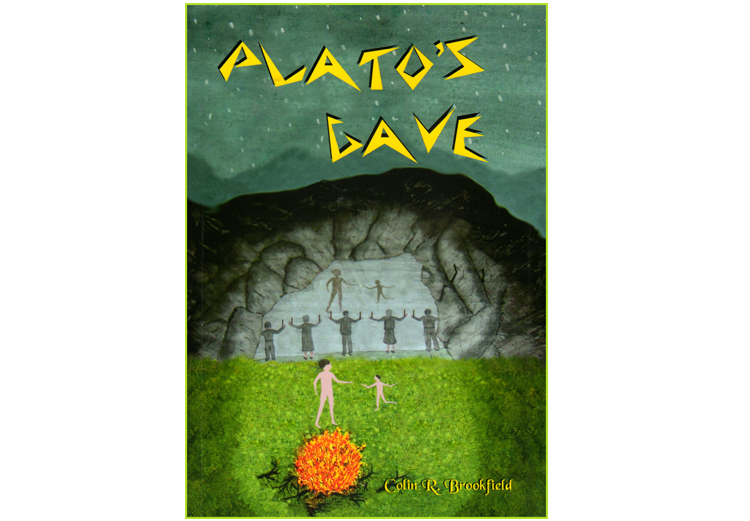 The final part, although woven around a story, has some deep probes into the mind of mankind. Once again, Colin’s focus is totally on philosophical issues, he has done so because dark and unjust influences have created deep-rooted anomalies that have distorted many of mankind’s judgements and actions. 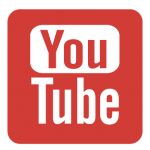 It may appear also, that he has moved radically off course when he goes into the realms of the paranormal but this is not the case, for again it will also expose the deep damage done to the human psyche from bogus faith systems. What Colin discovered from his journey into psychic happenings, and the astounding evidence he has gathered from it, confounds conventional thought. Some aspects of this book are necessarily autobiographical, for in doing so, they touch upon the murky world that is often at work beneath our conditioned, observational radar. Truth does not make friends when it runs counter to conventional acceptances, especially so, when it takes the deepest possible plunge into the underlying psychological machinery that makes mankind what it is and, sadly not what it should have been. 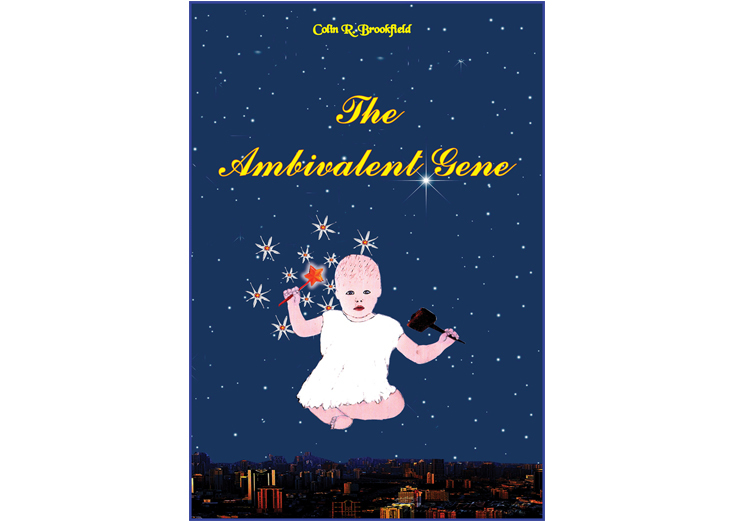 Being inquisitive and with a passion for truthful facts, Colin has plunged even deeper into the fundamentals of human nature – our metaphysical origins. It was only possible to write on that thoroughly discredited subject because he has produced and experienced an extensive range of paranormal phenomena, often witnessed by others. Furthermore, for some seemingly supra-ordinate reasoning, he began to have startlingly clear symbolic dreams that were always factually directive and at times, pre-cognitive. There are many records of this phenomenon in ancient literatures, which indicates that mankind turned its back on guiding dream symbolisms (origin of all languages), in preference for its own falsehoods. Sylvester is just an ordinary black cat going about his business, until he meets the Angel. After that, he becomes a cat with a mission, together with his menagerie of seven friends, all of whom have special abilities that compliment each other. Their journeys and adventures solve many mysteries and problems that humans cannot. When a human murder is committed, the team are on track to solve it by the unusual methods and instincts that only animals have, and ensure the police think that they themselves, have solved it. A Jack Russell terrier comes into his own with his unusual natural methods, when the local pound is found to have imprisoned cats and dogs. The friends are quickly on the case when the terrier himself is captured by the authorities, for laboratory experiments. In an old dilapidated summerhouse, overgrown with hedges and trees at the bottom of a garden, a very unusual cat holds court. It becomes the pivotal place around which, Sylvester and his friends meet and plan their strategies in order to use their special powers to full effect. Sylvester narrates this story and is in effect, the leader of the pack, but they are not without their character flaws which causes many comical situations. 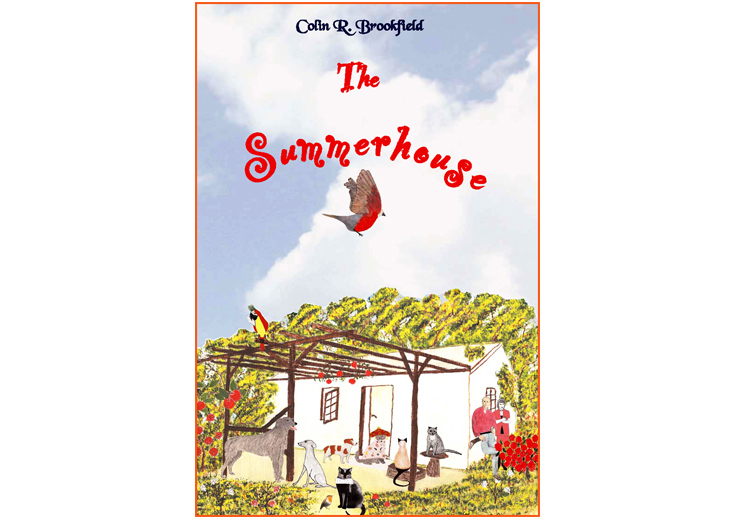 A group of unusual friends meet on a regular basis in an old disused summerhouse. One day our narrator Sylvester, a wise but wary black cat, is rummaging around the wooden floorboards of a shed and discovers an old journal written by him which he cannot recall, that is until an old lady appears suddenly, whom he vaguely seems to remember. The old lady is a shape-shifting angel called Esmerelda, or ‘Ezzy’ for short and explains to him that he wrote the journal 60 years in the future. The friends have found themselves taken back to the 1940s and war is raging over Europe. The group, four cats, three dogs and a parrot try to fathom the connection between the present and the future. 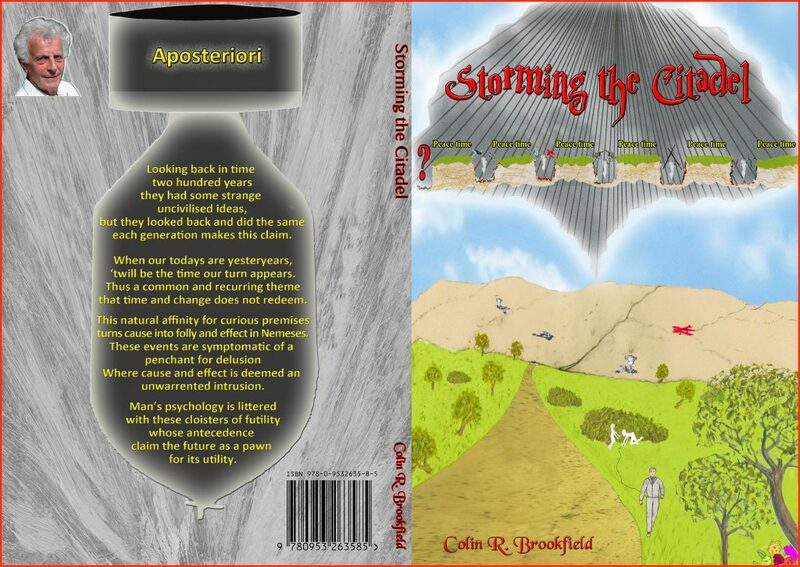 As the book unfolds, it is all revealed in the final chapter. Whilst rummaging through an old shed, Sylvester, our black cat narrator found two journals in his own shortpaw, one written in the 21st century and the other in 1940’s war-torn England. 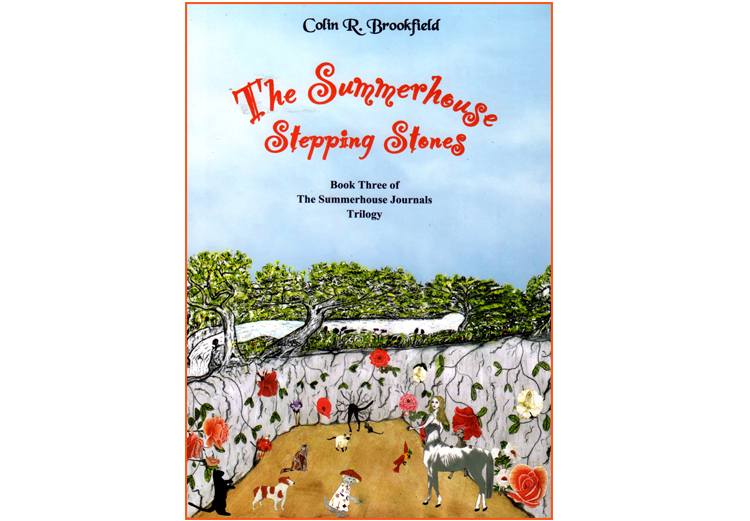 During their heroic adventures in so many places, the summerhouse friends had also attracted the attention of those in much higher places and from whom they had now received the call. It is Hoquine the mythical horse lady who will lead them to the place of the “Veil” through which they must pass to the “Cyme”. It is here they are given a very special present - a crystal sphere which will convey them to anywhere they are needed, like stepping stones through time and space. 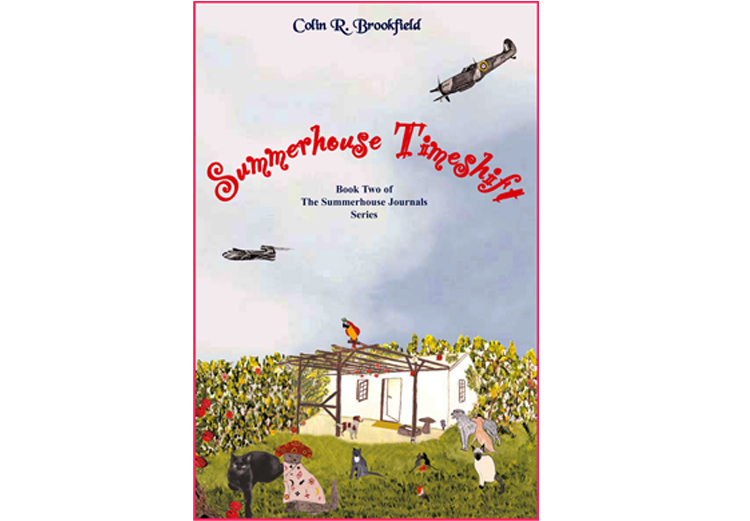 From their 1940s summerhouse, the sphere takes them back to the French Revolution where they have a few hilarious moments dodging Madame Guillotine and, another time to the English Civil War, where they get caught up with the witchcraft trials. Whilst there, they also out-manoeuvre the Roundheads, thus saving a great mansion and its owners from destruction. During their quieter moments, they listen and tell wonderful stories. 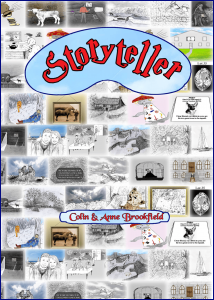 Thirty-six illustrated stories taking us on a journey of adventure and imagination that perhaps might also remind us that there are magical and uplifting realms within our own imagination that we could visit, as people once did in more enlightened times.